Here's a quick round up of four new watches you'll want on your wrist as soon as possible. 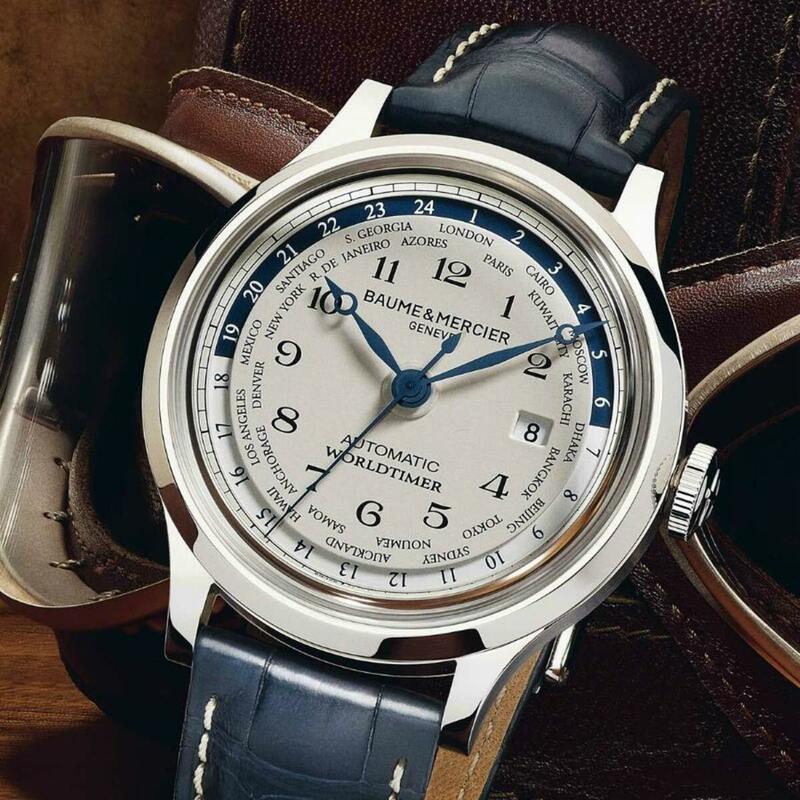 Baume & Mercier Capeland Worldtimer: The latest from B&M features 24 selected cities to represent the time zones of the world, so globe-trotting watch enthusiasts will never have to pull out the 'ol iPhone to learn the time in Tokyo after landing in Los Angeles. The blue alligator strap with the satin-brushed steel case shown here is particularly sharp, while the alternative 18K red gold case/brown alligator strap has a more regal look to it. 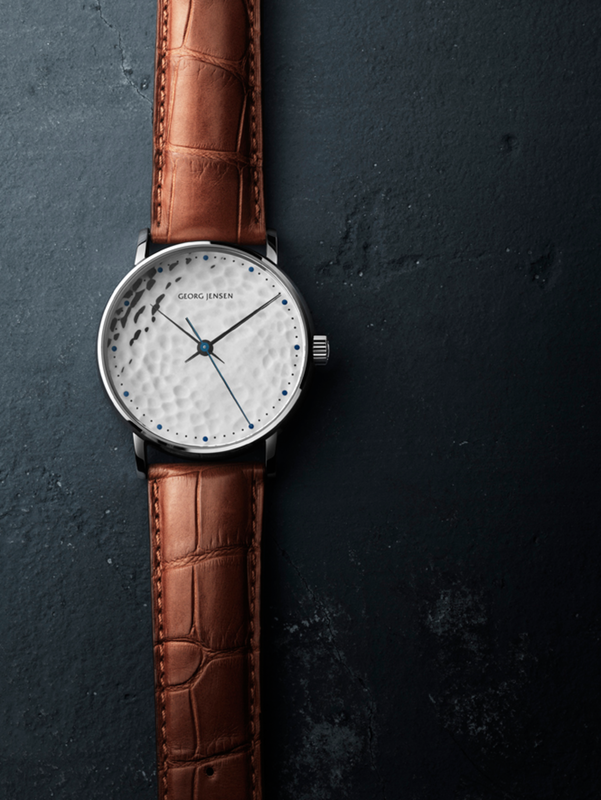 Georg Jensen's Koppel 925: Its got a beautiful brown leather band, Swiss Quartz movement and a simple and elegant face with a texture that looks part golf ball, part lunar surface. 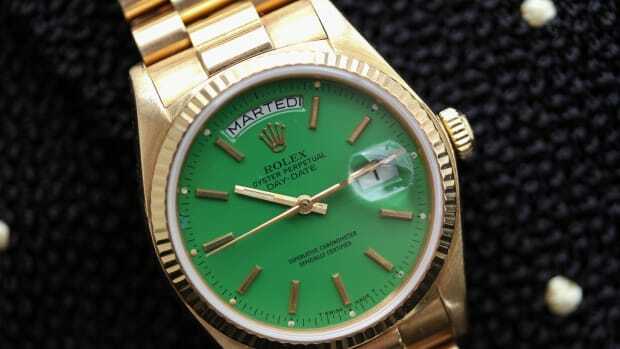 It's a watch that looks significantly pricier than it it. 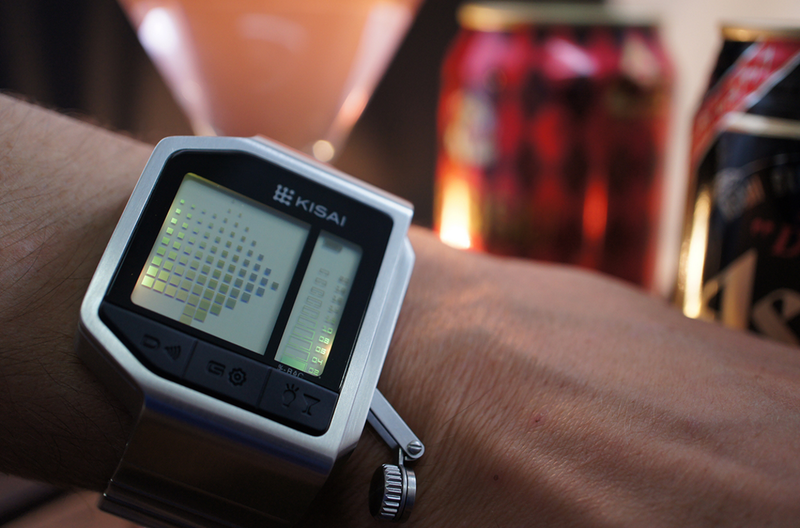 Kisai Breathalyzer Watch: Are you going to be storming into the boardroom with your power suit and this bad boy on? Absolutely not. 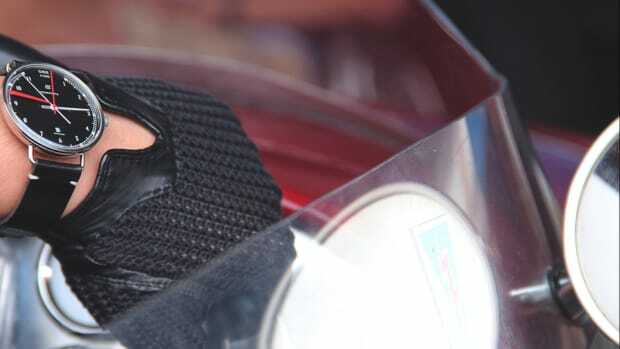 Are you going to set aside your Rollie because this can grace your wrist instead? No way. But you've got to admit, for just $100, this breathalyzer watch is a pretty fun little piece of gear. Just breathe into the side and get your BAC percentage in a snap. 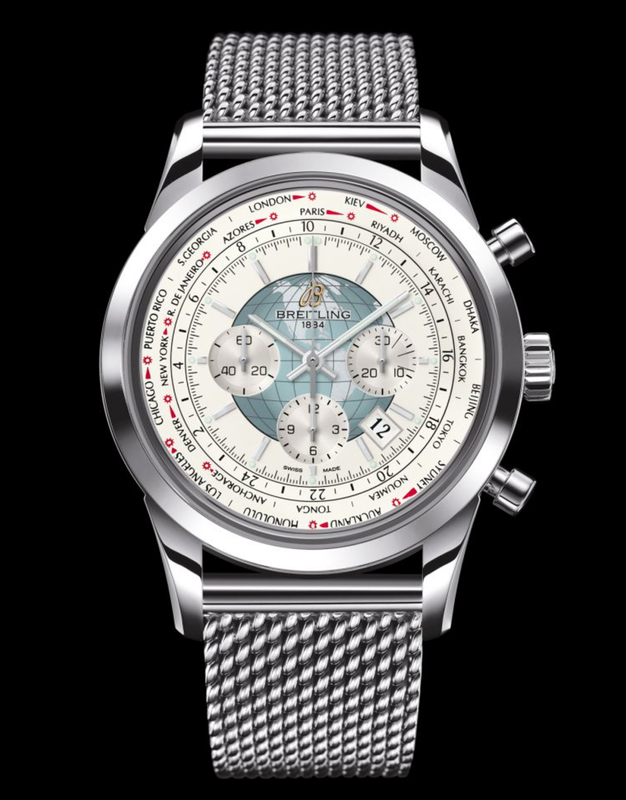 Breitling Transocean Unitime Pilot Chronograph: As a sucker for any watch with a steel mesh bracelet, this immediately caught my eye. 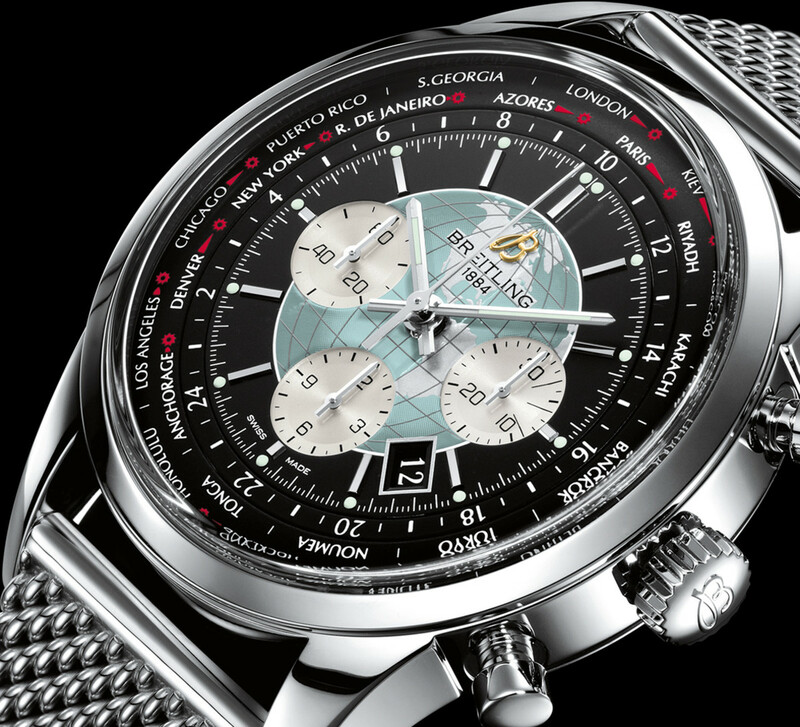 Much like the Baume & Mercier watch already discussed, this world traveling timepiece has easy access to every time zone on Earth. The simplicity and ease of switching from timezone to timezone is what makes this thing so special, with just a quick turn of the crown forwards or backwards instantly correcting the hour hand to the desired timezone. It comes in a few different models, but the silver/white version shown here is the best (in my opinion) of what's available. 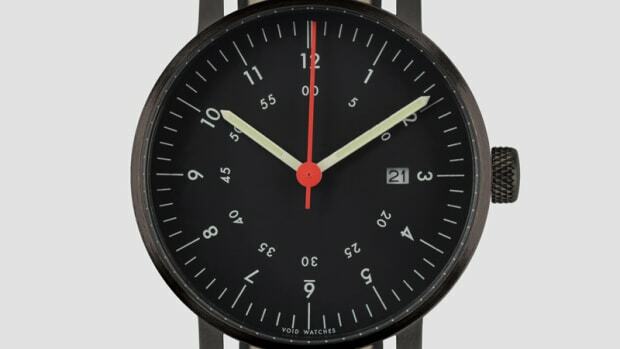 This is easily one of my favorite watches released this year, if not the favorite.